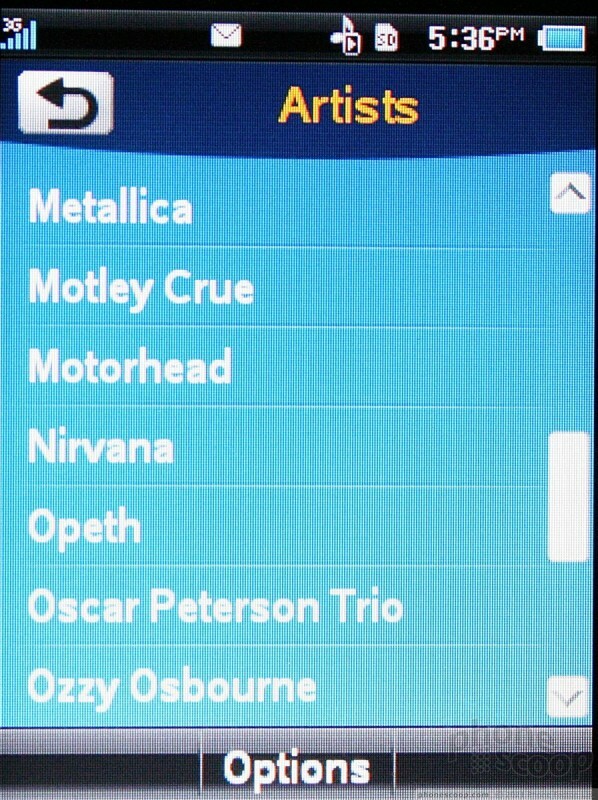 For some reason, I found the music application on the Quickfire to be the least responsive and slowest to work. 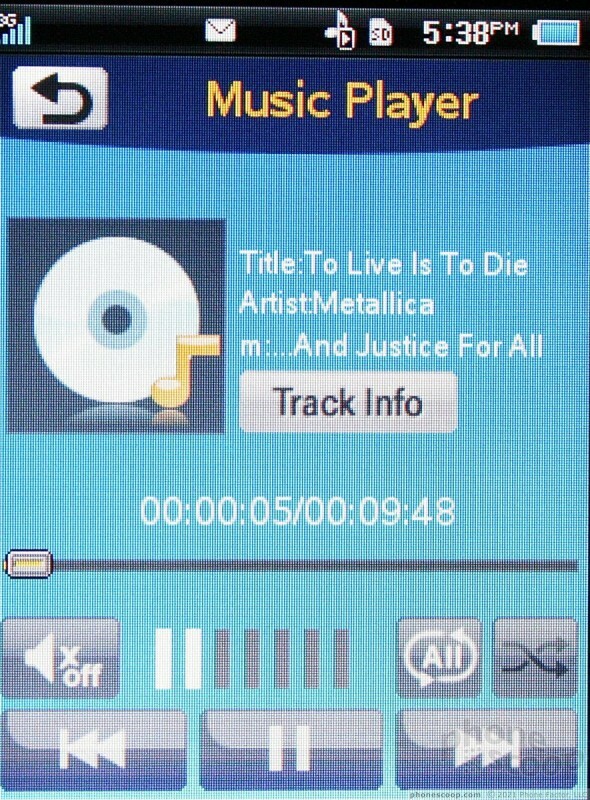 When I first put in a microSD card, the music application took nearly 10 minutes to update the library and add all my music. That's a long time. Some phones do this in 10 seconds. 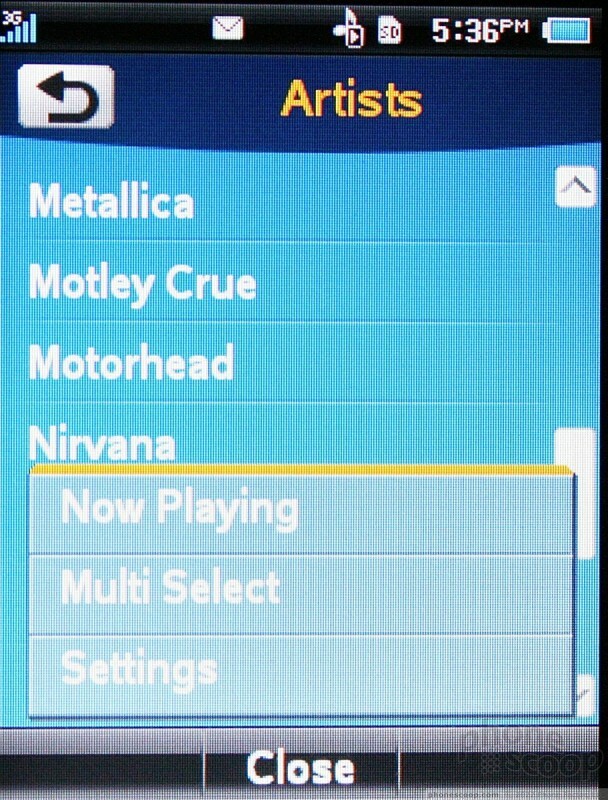 Once my music was loaded, interacting with it was not much different than on many other phones. 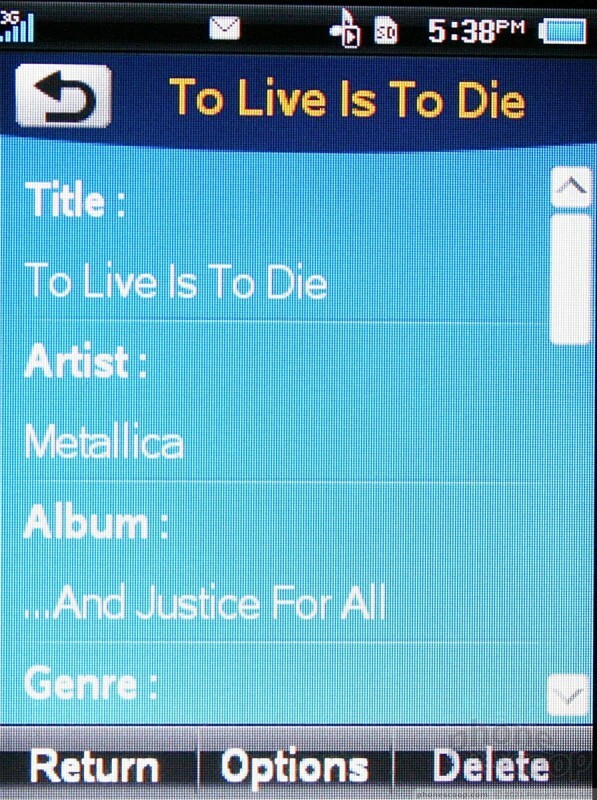 The menu of the music player let you sort playlists via artist, album, songs, genre and so on. It is here that the application is least responsive. Making selections resulted in long delays before the phone would react. It was mildly frustrating. On top of that, once you're in an album or play list, the Quickfire sorts songs alphabetically rather than by track number. This is one of my biggest pet peeves. 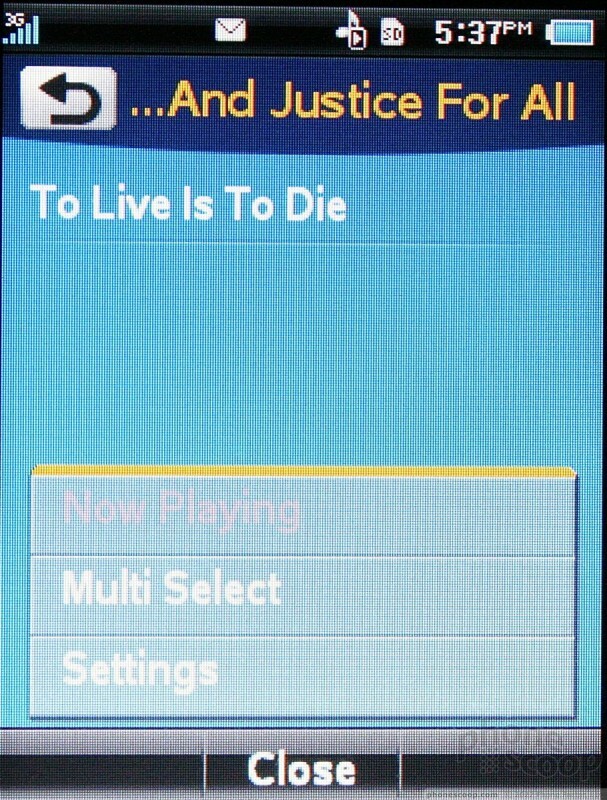 Once you actually get the music going, the player interface itself is fine. Software buttons let you play/pause and skip forward/backward tracks. 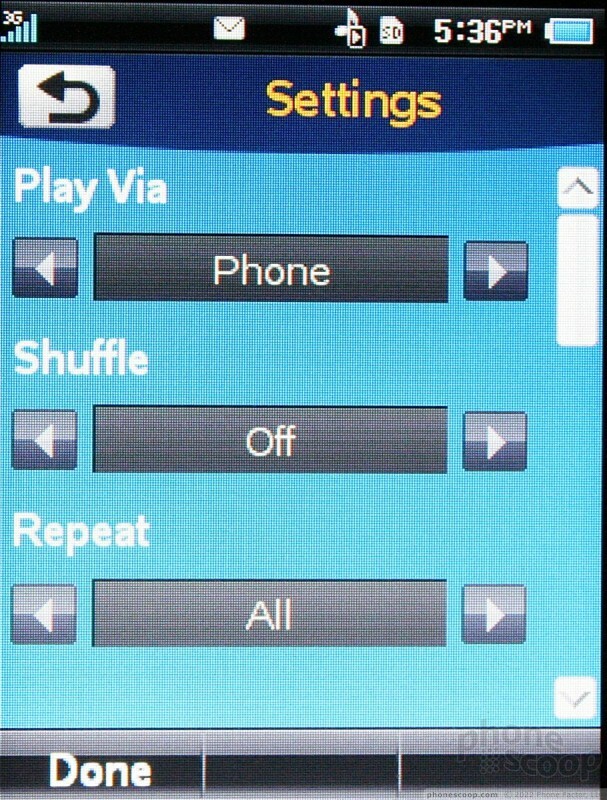 You can also easily set the songs to repeat or shuffle, as well as quickly mute the player. 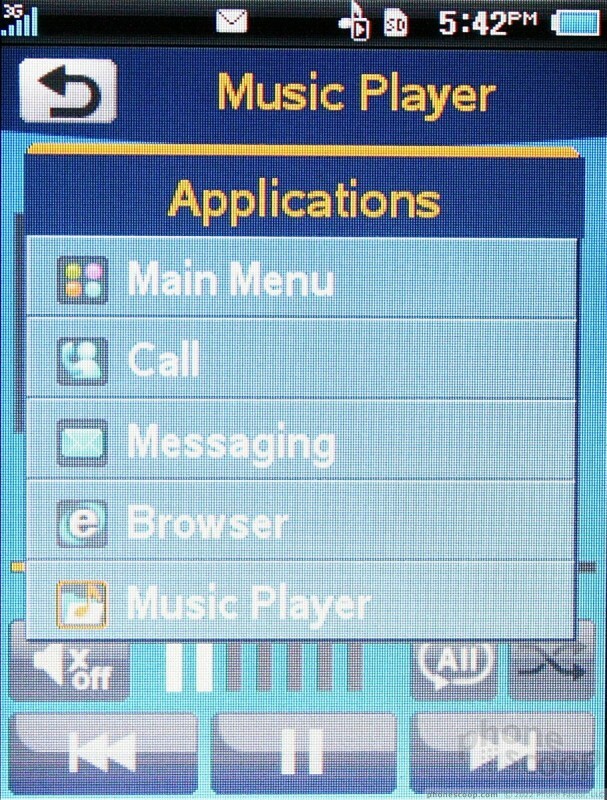 Incoming calls will pause music, which resumes playback after the call us completed. You can also perform other tasks while listening to music, such as composing messages or browsing the Web. You have to use the options settings in the main music menu if you want to alter the equalizer presets and make other adjustments. It order to listen with headphones, you can use either stereo Bluetooth or an adapter to connect regular headphones to the Quickfire. Too bad the adapter isn't included in the box. 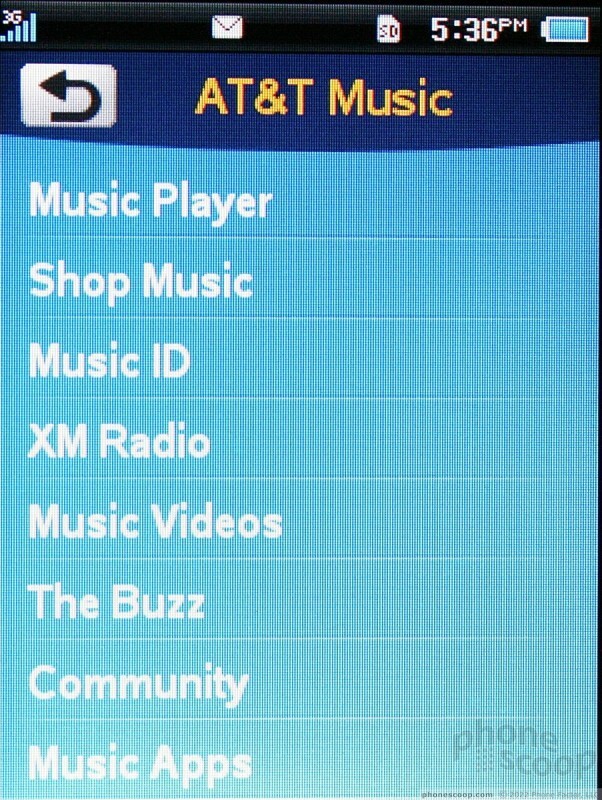 The Quickfire also provides access to a number of AT&T's music applications and services, such as XM Radio, Music ID, The Buzz, Music Videos and more. If you're getting the sense that I am less than thrilled with the Quickfire's music performance, you'd be correct. TCL today announced the KEYone, a BlackBerry smartphone that combines a large screen, full QWERTY keyboard, and hardened Android software in an aluminum body. TCL first teased the phone at CES last month, but has now shared all the KEYone's details. The LG V40 ThinQ is a beast of a top-end, large-screen phone. In addition to our in-depth review, we have a video tour in 4K, and some bonus photos. Google today introduced Tour Creator, a tool that allows people to create and share their real-world experiences via virtual reality. Google explains that to make a VR tour people can use their own 360-degree photos and supplement them with imagery from Google Street View. Google today made Google Search more entertaining to use with the addition of fun facts. The feature is starting small.